Soft Inverted style, No. 2 Ceramic Ring Gaslight Mantle. Fits many outdoor, yard and commercial gas lights. Made in the Phillipines of non-radioactive materials. 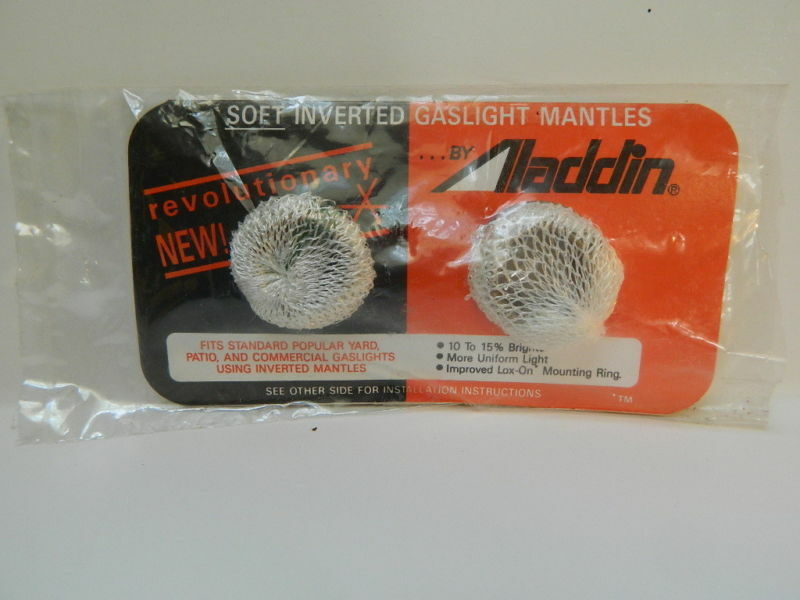 Set of 2 soft inverted mantles. 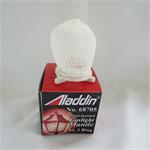 The Aladdin #57114 Soft Inverted Gaslight mantle produces a bright, white light. Exceptional quality. 200 Candlepower gaslight mantles. Fits most gasoline, white gas, and propane lanterns. 2 mantles per pack. 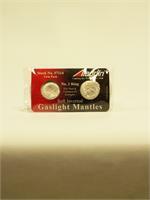 Fits popular outdoor, yard and commercial gaslight models.